We found 36 holiday homes matching your search criteria. 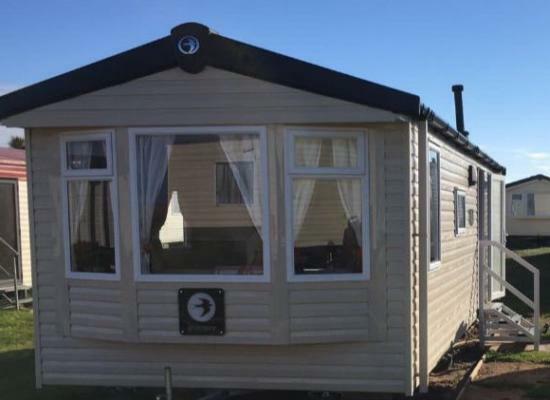 This brand new luxury 3 bedroomed caravan occupies a quiet hedge pitch. Situated on the ruggedly beautiful North Cornish coastline, it has spectacular scenic coastal walks and safe beaches, many with surf schools. 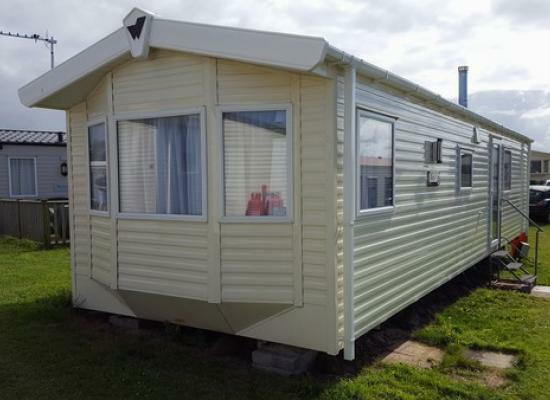 Very well kept 3 bedroom caravan at Harlyn Sands, a family run park which is walking distance to the beach at Harlyn Bay. Fully equipped with double glazing and en suite toilet. Maximum occupancy 6, sorry no pets. 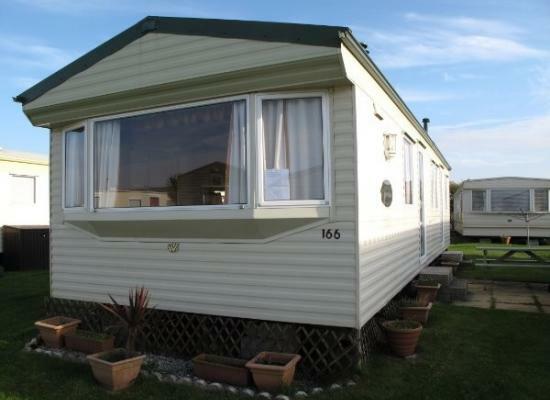 A lovely caravan in a great location, that is being treated as a 2nd home. We hope some families can enjoy with us as much as we do. The superb setting of the site and amazing beaches and walks around allows great memories to be made. 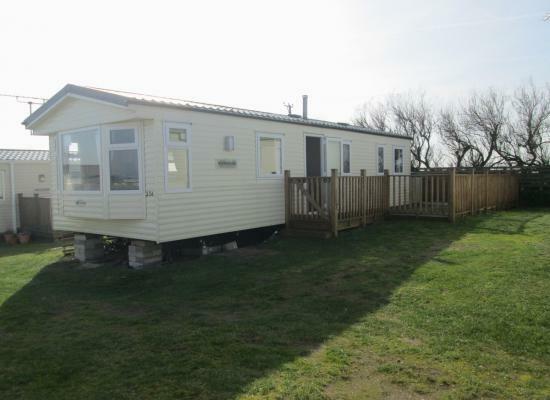 Delightful 3 bed static caravan within walking distance of 5 of Cornwalls finest dog friendly beaches. This well kept caravan is the [perfect family holiday in a resort that provides entertainment for all and boasts an amazing indoor pool. 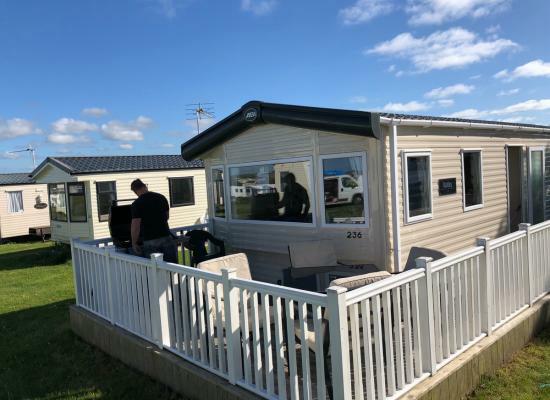 Our privately owned static caravan is available to hire for holidays, in a quiet location yet still close enough to the clubhouse, coastal path and swimming pool. Harlyn Beach is a 5 minute walk via a coastal path from the Park. 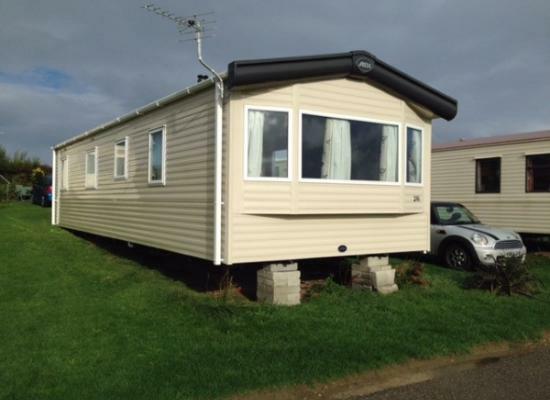 One of the largest caravans on Harlyn Sands occupying a fantastic large plot away from noise and traffic. Beautifully presented and very spacious inside and out. 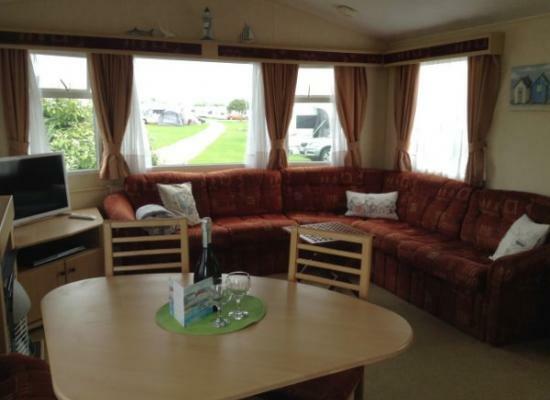 The caravan is immaculate and always kept to a minimal taste, free from clutter. 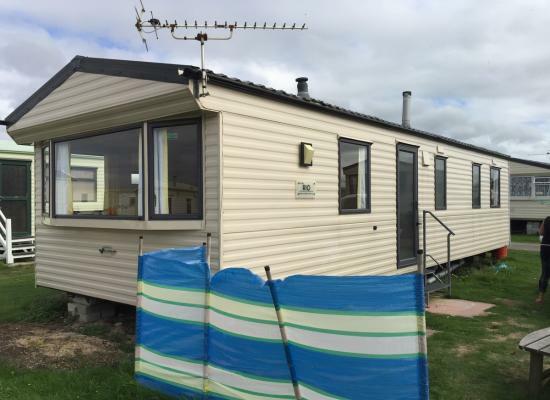 BRAND NEW three bedroom, two bathroom caravan with large open plan living area. The family friendly park is just a two minute walk from the beach and ten minutes from Padstow. This is a newer, privately owned, luxury 3 bedroom ‘home from home’ is situated on the fantastic, family oriented Harlyn Sands Holiday Park, close to the beach, with a sea view from the Lounge window! Sorry - No dogs in this home. 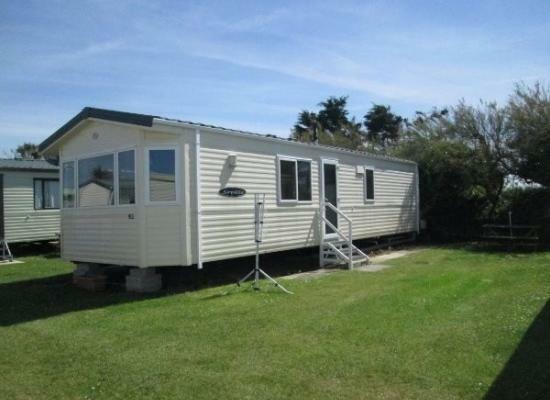 Spacious caravan is available for hire at Harlyn Sands Holiday Park, St. Merryn, Nr. Padstow. The area is outstanding, there are lovely coastal walks and you can visit the local 7 glorious beaches as well as other nearby attractions. 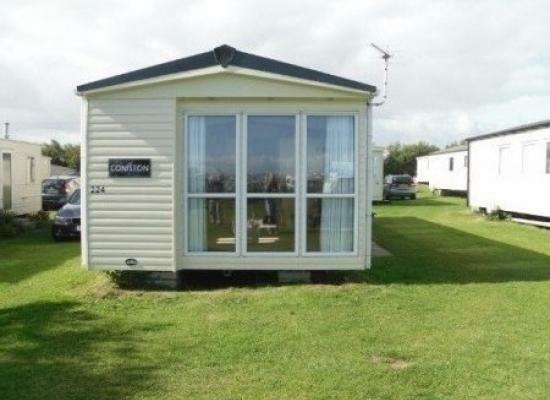 Our willerby caravan is located on the Harlyn sands family run holiday park. The site is situated within walking distance of Harlyn bay beach and coastal paths. For the good old Cornish Bucket 'n' Spade holiday, look no further than Harlyn Sands Holiday Park. Surrounded by superb award winning golden sand beaches, miles of spectacular coastline walks and villages of Padstow, Wadebridge, Newquay and Rock within easy reach. After a long day out on the beach sit back and relax in the Clubhouse, where you can enjoy superb family entertainment from Clowns and Ultra Violet Puppet shows, to top family comics, bands or Illusionists. The evening entertainment varies each week and runs from Whitsun until the middle of September. The kids never have time to wonder what to do at Harlyn Sands. Daily activities are organised for them either in the play park, the clubhouse or on boat bay beach. The children's entertainment team meets up twice every day. Once in the morning and then again in the afternoon for various games and fun. Then in the evening the team meet up again for some more games, a disco and some cabaret. There's fun for all ages in the new indoor swimming and splash pools. Whether you relax on the poolside or take an invigorating plunge in the morning or a refreshing dip in the evening there's fun for everyone. The flume offers an extra bit of excitement for the kids and the rapids get you in a real spin!